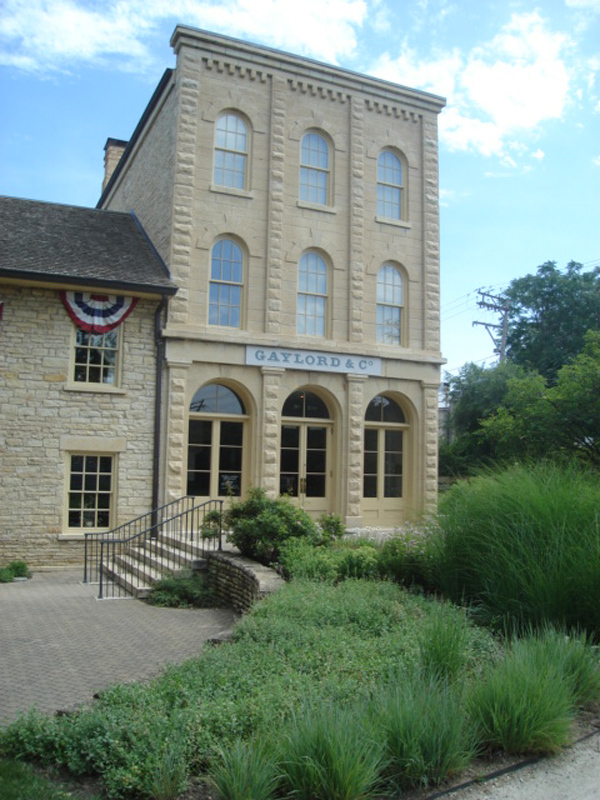 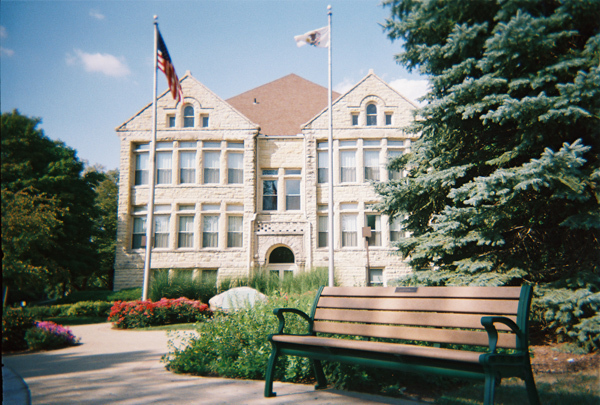 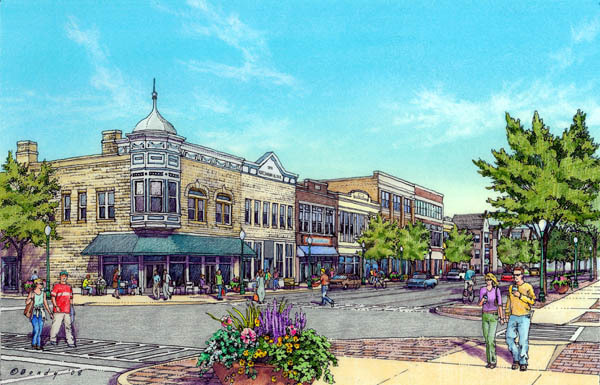 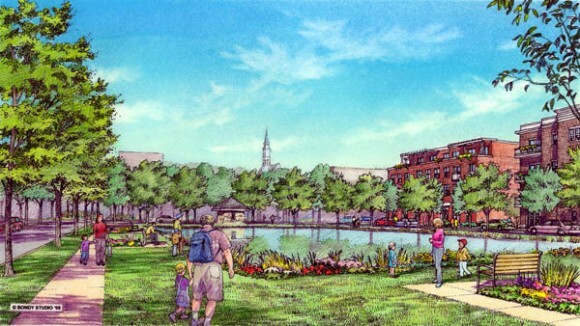 Bauer Latoza Studio was retained by the City of Lockport, Illinois to develop a downtown master plan that focused on development/redevelopment opportunities, an improved transportation network, upgraded streetscape amenities, and better connections between the downtown district and the historic Illinois and Michigan (I & M) Canal. The plan will allow the City to guide and direct the imminent development spurred by the opening of the I-355 extension just east of Lockport. 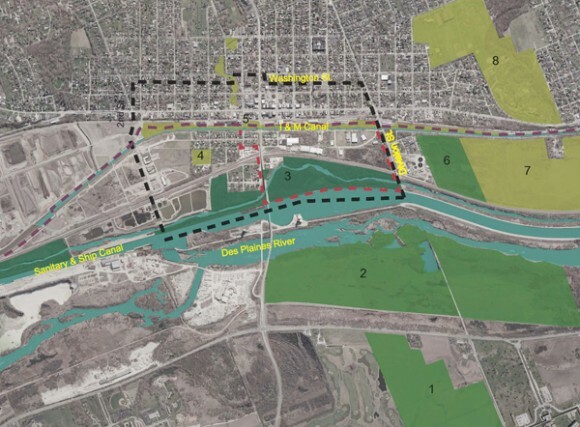 Through a series of public design workshops and informational meetings, the team gained input regarding the vision for the downtown core and the adjacent I & M Canal corridor. 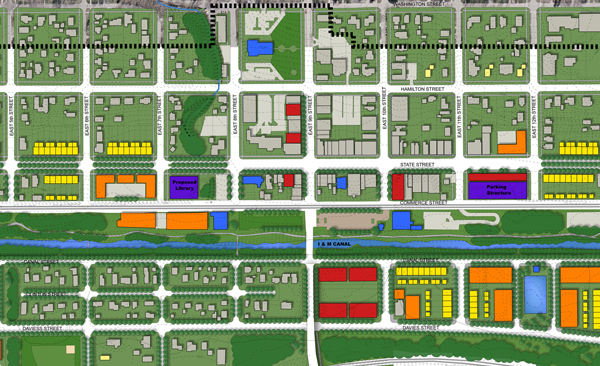 A master plan document was produced that included implementable development strategies based on solid market research and important community and City input.